All students need a college advisor. 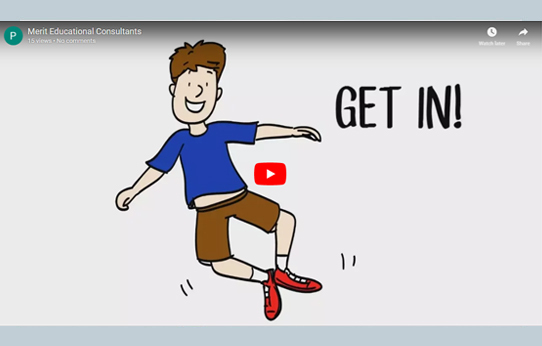 Whether they are in 8th grade and positioning themselves to get into a good high school or they’re knee-deep in the college admissions process, we can help. The college application process can be overwhelming. That’s why we guide students through the entire process to ensure that they select the best-fit colleges, improve GPAs and SAT/ACT scores, find their voices as they write essays and personal statements, and understand how to build their portfolios. When students understand what they need to do and how to accomplish it, their dreams become their future. And, Merit college advisors are there – as little or as much as you need them - to make sure they get in! Guarantee that your child stands out and has an unparalleled resume. You’ve heard stories about high schoolers with 4.0+ GPAs and perfect SATs being rejected from Harvard or Stanford. Some of these students also have long resumes filled with extra-curricular activities and club memberships. If they can’t get in, what kind of students are these colleges looking for? To get into selective colleges, it’s not good enough to just get good grades and score high on the SATs. Anyone can study for a test and complete the work they’re assigned. Anyone can attend club meetings or show up for practice. These things don’t stand out any more. Worried your child's GPA may be ruined by a D or F? Retake the class at Merit to replace that grade! 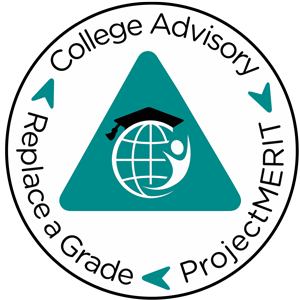 Merit has a solution for students (enrolled at other private or public schools) who want to improve their GPAs, may be short on credits for graduation, or need a class for college entrance requirements. We offer one-on-one classes that can be started and completed by your deadlines. If you need just one English class to satisfy college entrance requirements, we can schedule classes to be completed by just about any deadline. With one-on-one classes, the class schedule accommodates your busy life. 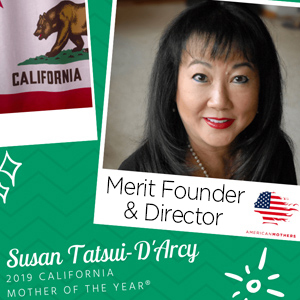 Merit Academy is an independent high school accredited by WASC as a Supplementary Education Center. We know that GPA and SAT/ACT scores don’t guarantee admission into top universities in the United States. You know you want your child to excel in high school and stand out among their peers so they GET IN to their dream colleges and succeed in their future careers. 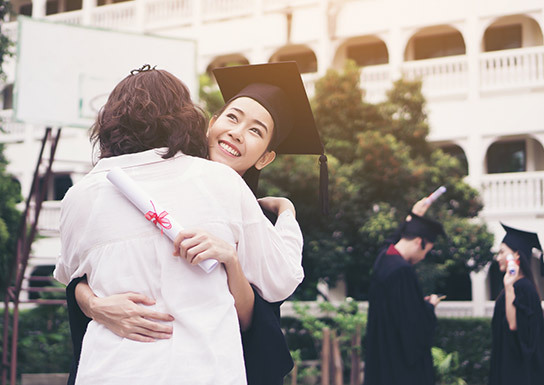 We know that it’s difficult to navigate through the multitude of steps to ensure that your child has a solid portfolio that can win them admission to the best colleges.